Every sale begins with a human connection. Connect with Customers. Make More Sales. The days of face-to-face first encounters are long gone. A firm handshake won't seal the deal because you'll never even meet with many of your clients. Today, it’s all about search results rank and reviews. Your customer searched online, surveying your site and your competitor’s before making a choice, without making any contact with you. Small businesses to giant corporations are making their first impressions via the internet now. Can people find your business online? 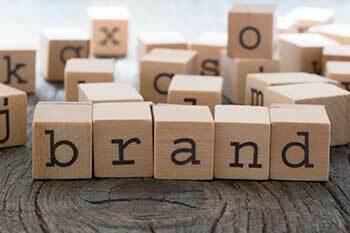 What’s your brand message? 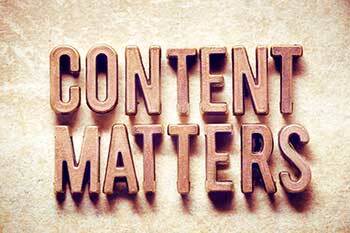 What does your content say about your business? How’s your ranking, or more importantly, your conversion rate? Connecting with your ideal customers starts with building trust. Building trust starts with sincerity. Sincerity starts with your brand message. It doesn’t stop when you click publish on your new website. Learn how Sincerely Me can help you market your business and drive sales through connection. 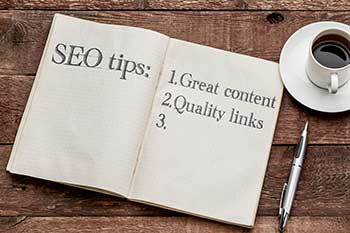 What the heck is SEO and how do you make sure your site is SEO-friendly? Learn about SEO and get your hands on free marketing resources. Mindy is the owner at Sincerely Me. 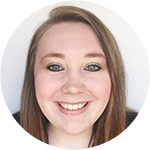 She works with businesses to bring their tone, personality, values, and beliefs to the forefront of their brand so they can connect with their ideal customers. 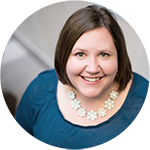 As a copywriter, marketing strategist, editor, author, and creative soul, Mindy works to turn marketing into something genuine and sincere. She takes a gimmick-free approach. You’ve put out lead magnets, you’ve ran ads. You’ve done all of the ‘right’ things, but you’re not seeing the growth you need in your business. And you’re not sure what to do next. At Sincerely Me, my team and I focus on helping you make a human connection with your potential customers. There’s no need for the newest and shiniest thing every week to bring in more sales because your marketing foundation will be built on sincere connections. My team and I combine metrics, human behavior, and design psychology to help you reach the customers you enjoy working with. We help you draw in your ideal clients without spending a dime on online advertisements. Let’s talk. Schedule a consultation below. 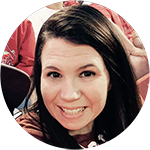 "I hired Mindy of Sincerely, Me LLC to write a press release and was so impressed by her content, professionalism, and insight—especially when it comes to AP Style. I follow her business posts and love the truly valuable tips she offers to business owners. I highly recommend her to anyone who’s ready to take their business to the next level."